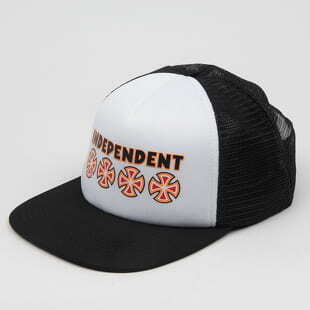 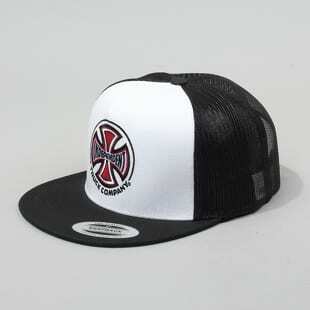 Independent Truck Co. was founded in Santa Cruz, California, in 1978. 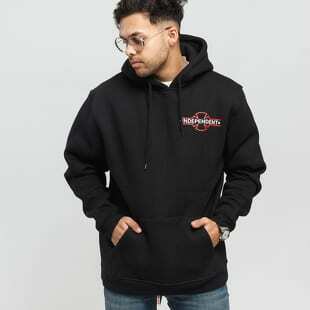 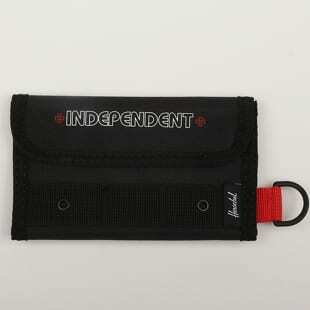 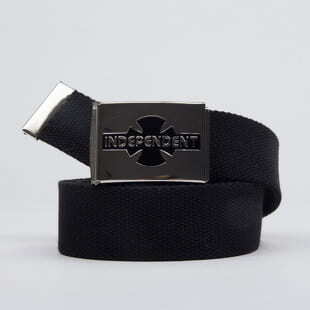 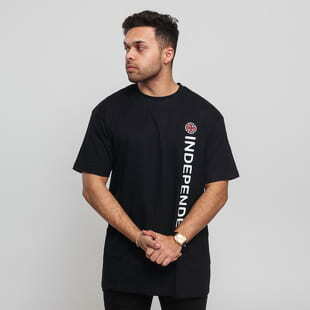 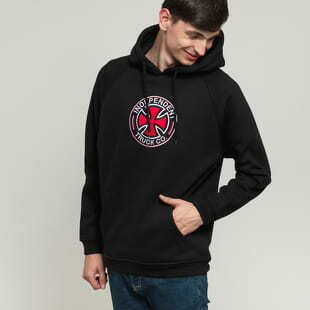 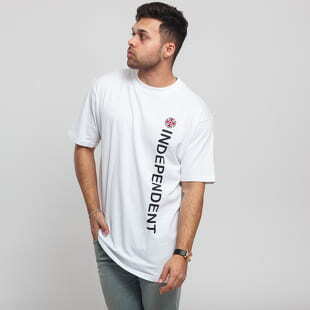 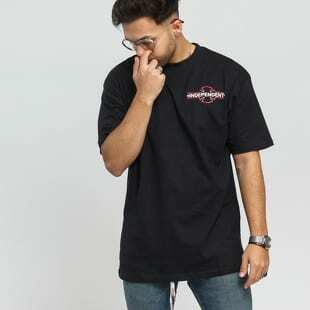 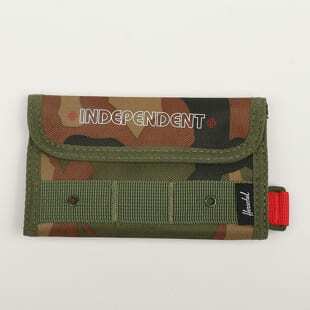 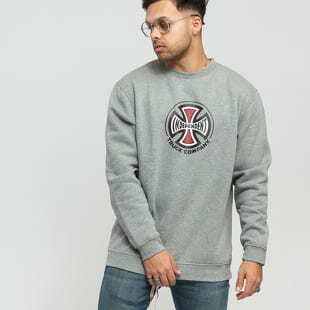 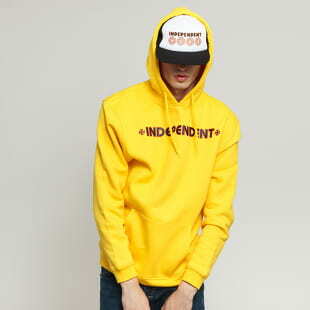 Independent has always maintained skateboard hardware as their priority, but has also added apparel to their collections throughout the years. 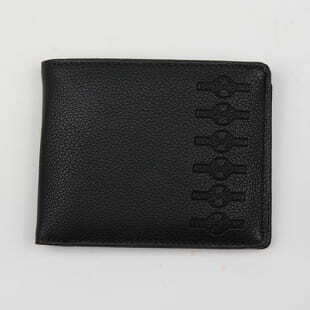 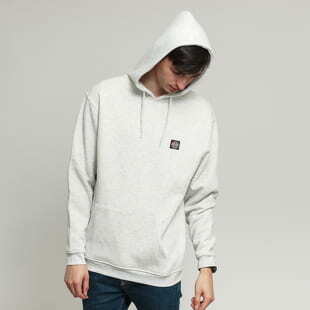 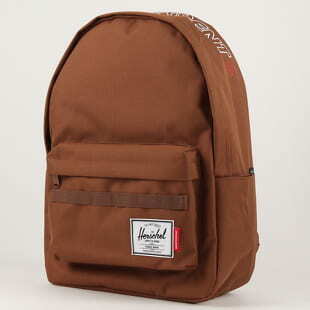 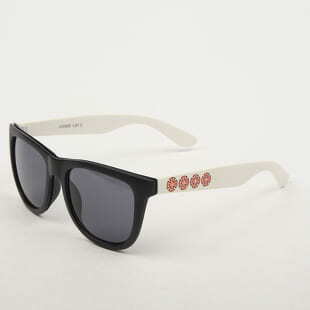 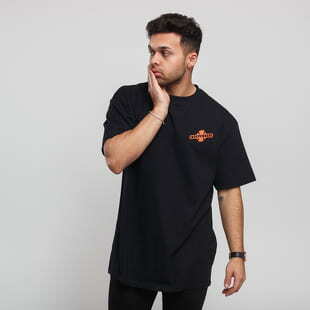 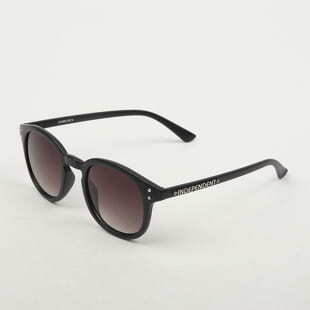 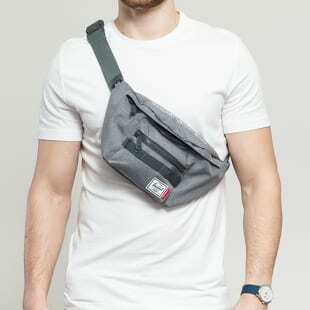 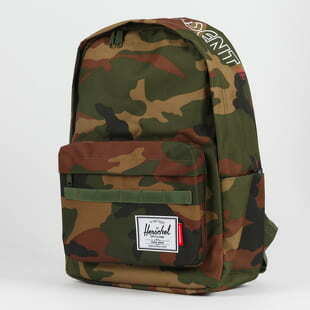 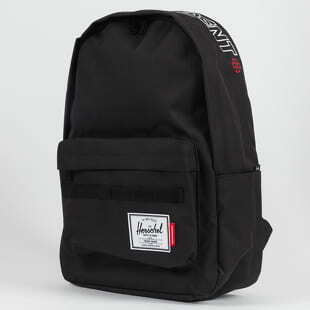 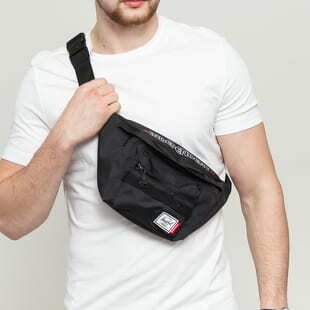 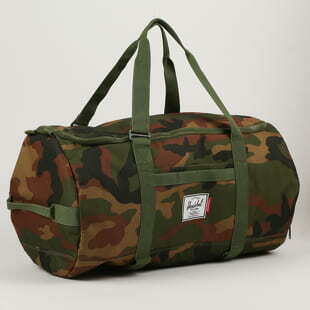 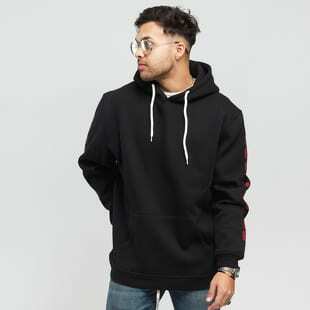 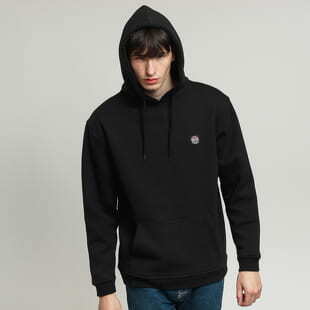 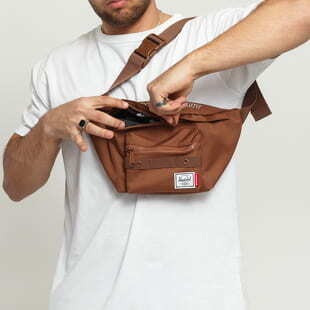 The brand has collaborated with giants such as Herschel Supply Co., Brixton and Supreme.